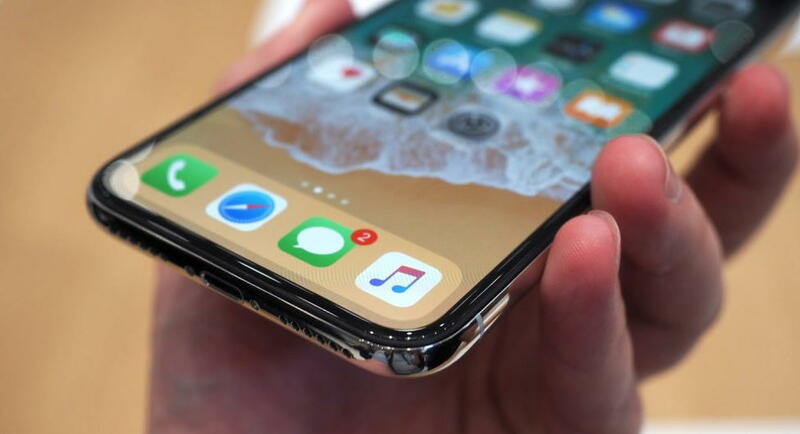 All iPhone rumors out there say Apple will release three new iPhones this fall, all featuring the same design as the current iPhone X. The list includes a cheaper 6.1-inch phone with an LCD screen, a handset some call the iPhone 9, as well as two iPhone X successor packing 5.8-inch and 6.5-inch OLED screens. When these three new phones arrive, Apple is expected to retire the iPhone X and iPhone SE, a new report says. Apparently, Apple is betting big on the 2019 iPhone, which could convince more iPhone users to finally upgrade. “Despite angst surrounding the 2018 September releases, one common thread we continually uncover is the lack of concern for overall demand for 2018-2019,” analysts John Donovan and Steve Mullane said. The analysts refer to the three 2018 iPhones as iPhone 9, iPhone 11 and iPhone 11 Plus, which are extremely unrealistic names, especially the “11” part. They also think that the upcoming iPhone series will fix Apple’s upgrade problem: 1-2 cycles was below historical patterns for myriad reasons (size, cost, lack of differentiation from previous models) and so expectations are for an extended demand for these new iPhones which reach across multiple platforms. The analysts expect Apple to make 28 million iPhone 9 and iPhone 11 units in the third quarter, 64 million in the Christmas quarter, and then 46 million iPhones in each of the following two quarters. The research notes that actual shipments will reach 20 million, 60 million, 45 million, and 40 million, respectively. The iPhone X would be discontinued in the third quarter of 2018, and the iPhone SE will also go away. We’ve heard before that the iPhone X won’t be kept in stock for one more year, and that makes plenty of sense considering that a replacement is en route. The 2018 iPhone X is already expected to start at $899, so there would be no point also to sell an $899 2017 iPhone X. Apple usually discounts one-year-old phones by $100. The claim that the iPhone SE is being discontinued is new, and the analysts did not say that a second-generation would replace it. Apple was rumored to launch an iPhone SE 2 this summer, but the company is yet to unveil such a model.